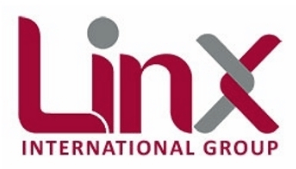 The Linx International Group is at the forefront of classroom and distance learning courses, regarded by many as “the BMW” in the field of quality security management and technical training courses. 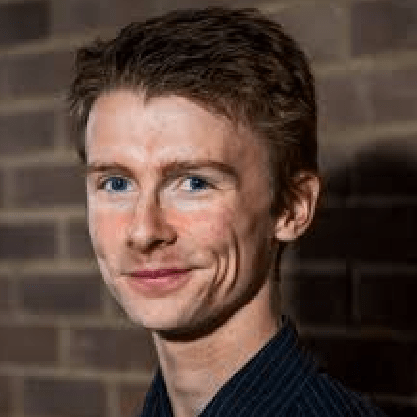 Sean Ridley, Digital Marketing Coordinator, had no way of understanding if any digital campaigns were actually working; he couldn’t join together campaign posting, especially on social media, with orders placed on the website. Read the case study and learn how he used Beacon to gain insight into user journeys and lessen form drop-off by 60%.